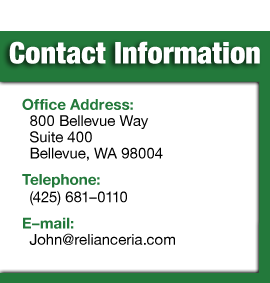 Profile: Reliance Investment Management is a full service Financial & Investment Management Firm. We offer the following services: Investment and Portfolio Design & Management State of the Art, Goal Based Financial & Retirement Plans Financial and Investment Advice Due Diligence investigations and analysis for Individuals & Institutions looking to Invest funds in various investment products, businesses & real estate. 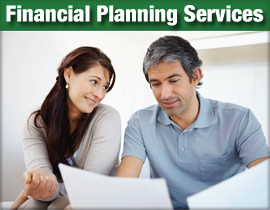 Employer retirement plan selection. 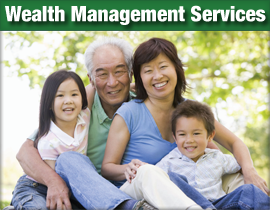 Wealth Management and preservation. We are Independent – we work only for you our Clients.